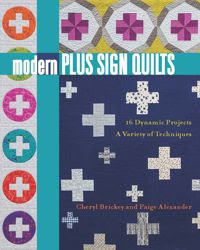 Just a quick post to let you know that I have added a tab above (right under my logo) for the Modern Plus Sign Quilts book. 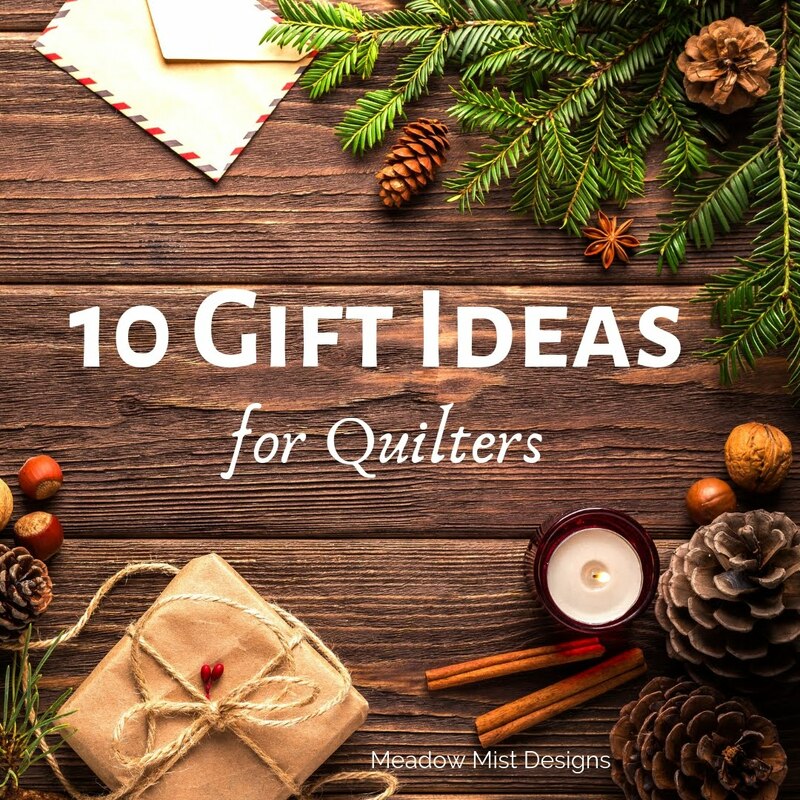 The page contains information about where to find the book, the Modern Plus quilt along, errata, and most importantly thumb nail images with links to all of the quilt patterns in the book made by bloggers during the Modern Plus Sign Quilts Book Hop. 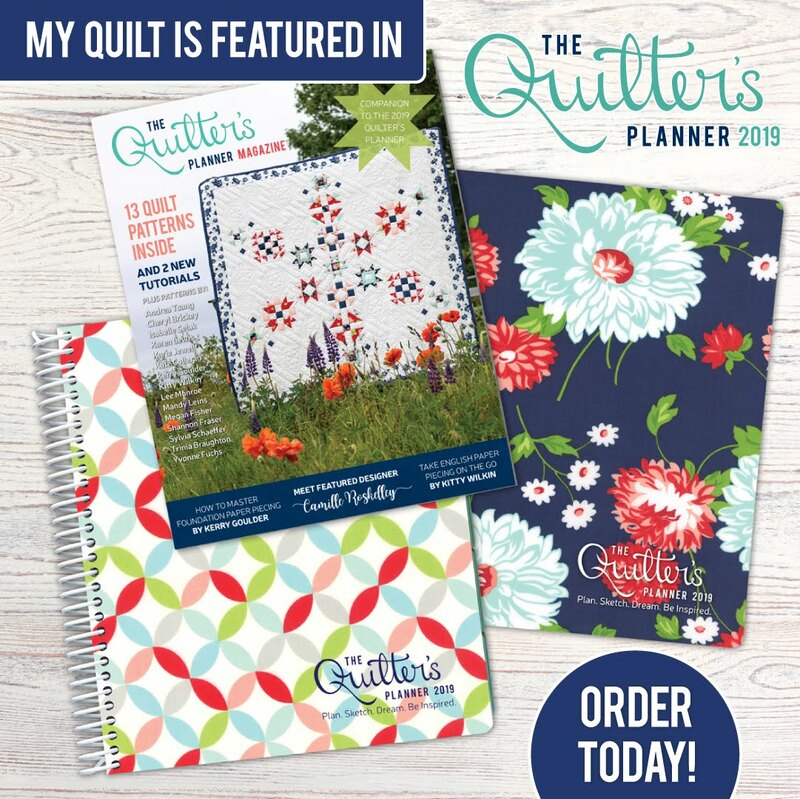 Please go check it out and I hope that it is helpful being able to see and have links to all of the amazing hop quilts all in one place. 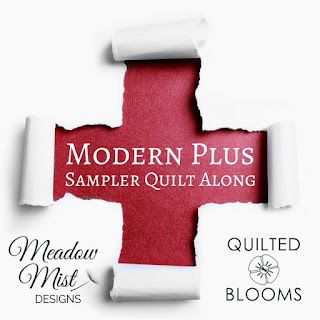 As part of the marketing for my book, Modern Plus Sign Quilts, Stash has a few of the book quilts (including Celestial) to bring to Quilt Market, QuiltCon, and other shows. 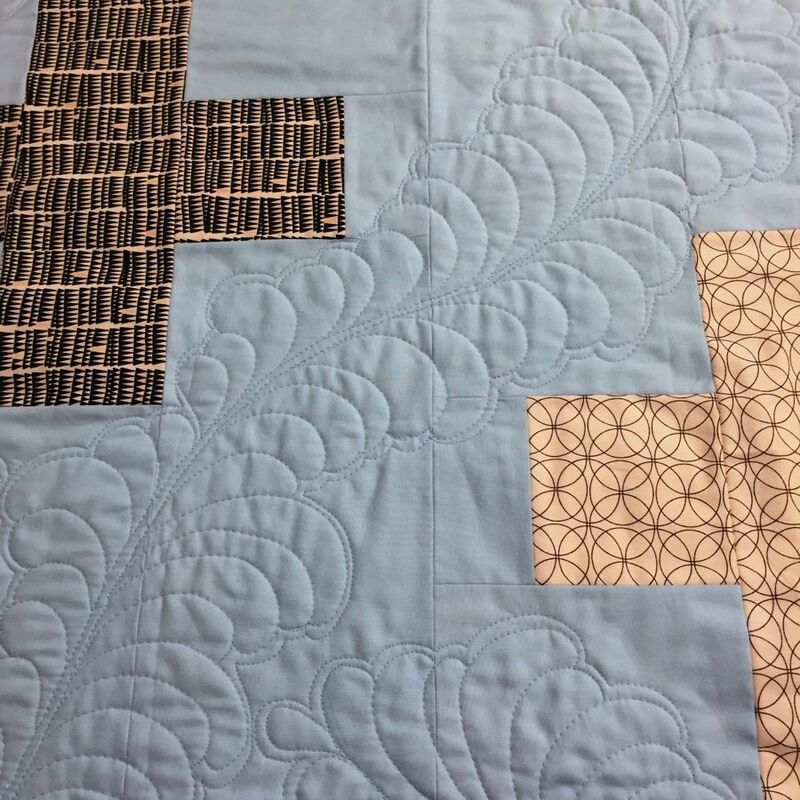 Paige and I knew that we were going to be doing some trunk shows for the book so I decided to remake another version of Celestial (this is the quilt in the lower right hand part of the front cover. 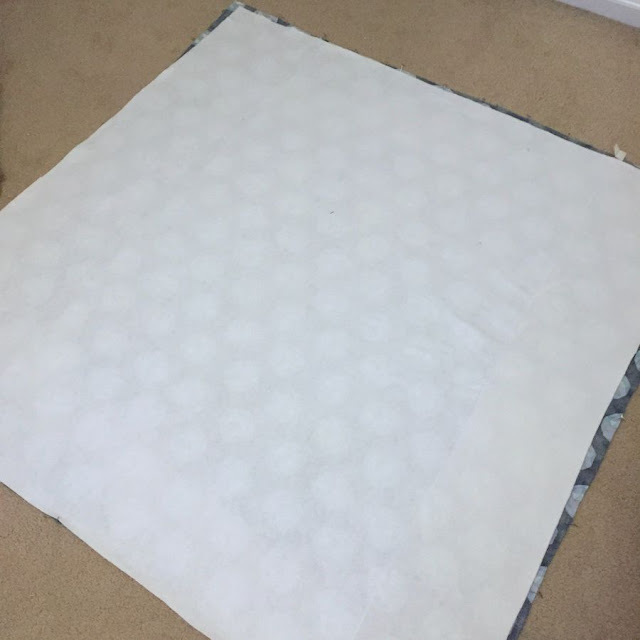 I decided to re-make the quilt in a baby size, which is much easier to travel with. 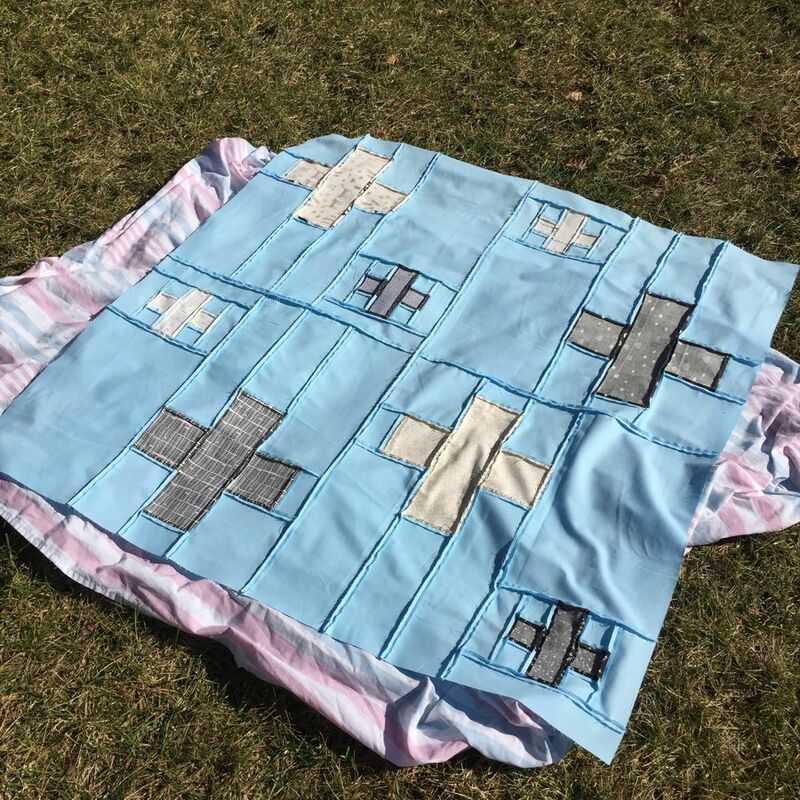 Celestial is a super fun and quick quilt to piece, each block is 24" square finished so only 4 blocks are needed to make a 48" x 48" baby sized version (9 blocks make a large lap and 16 blocks make a queen). For this new version of Celestial, I started with a background of Kona Cotton in cornflower, one of my favorite blues. For the plus signs, I used a variety of prints, mostly Cotton & Steel, in blacks and whites. As this was a small and manageable baby sized quilt, I decided to have some fun with the quilting and took some pictures along the way to show how I quilted Celestial. 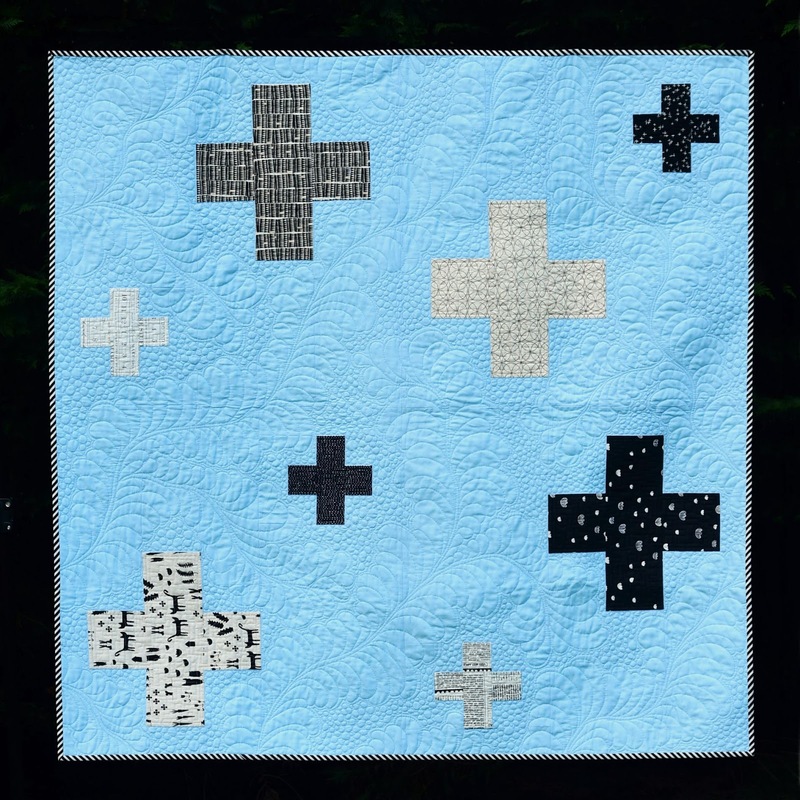 I knew that wanted to quilt feathers on the quilt, where the feathers wound around the different plus signs. To highlight the feathers, I planned on doing a dense quilting pattern so my goal was to fill as much area as I could with the feathers (to minimize the area I had to densely quilt). 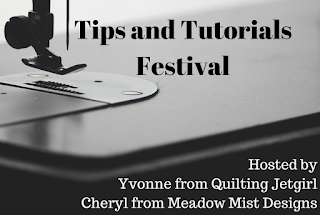 Matching the Aurifil thread (50 wt) to the fabric hides many imperfections with the quilting. I then echoed the feather to help it stand out more. Then I filled in the remaining area with pebbles. 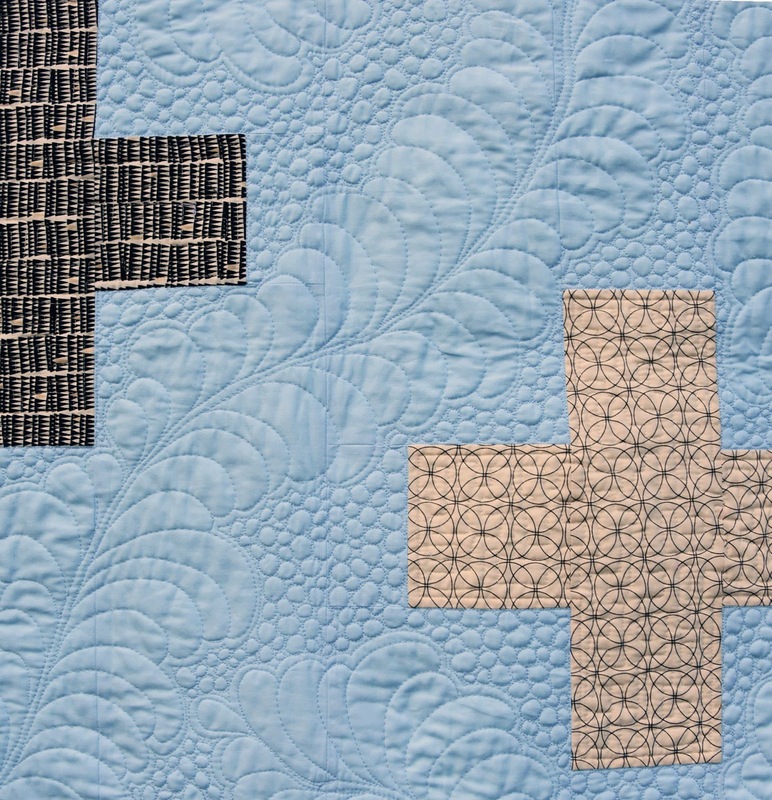 I then quilted each plus sign using a square meander. 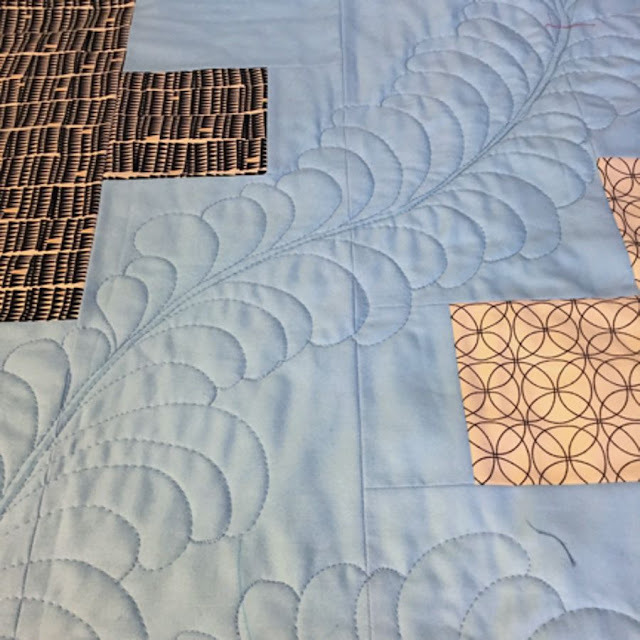 I hope that you enjoyed seeing the quilting progression of Celestial! 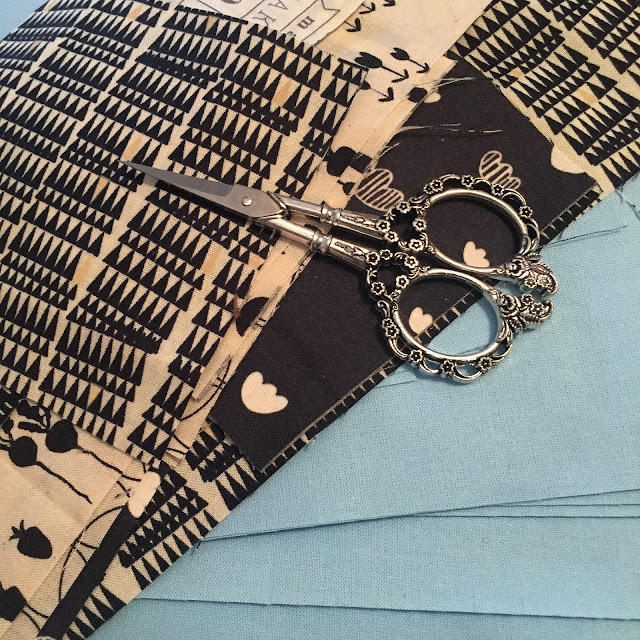 Fabrics: Kona Cotton in cornflower and various black and white prints. 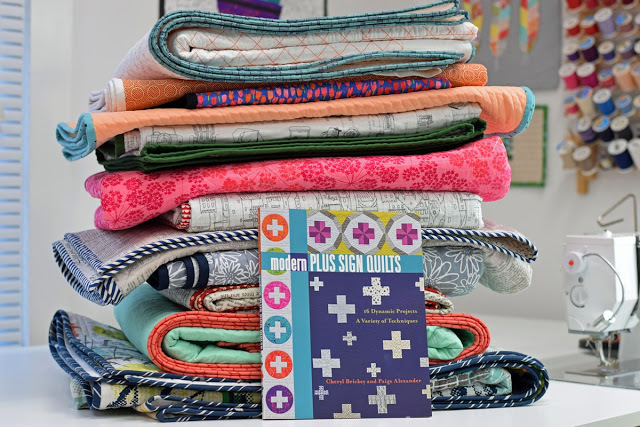 Today, I get to show you the last of the plus sign designs that I had made for magazines to celebrate the release of my book, Modern Plus Sigh Quilts. This quilt is called Isosceles Addition and it appears in the latest issue (#60) of Love Patchwork & Quilting. My thanks to Robert Kaufman for the Kona Cotton Solids, Aurifil for the piecing and quilting thread, and the Warm Company for the Warm & White batting. In my quilt, I used Kona colors honeysuckle, chartreuse, and white. 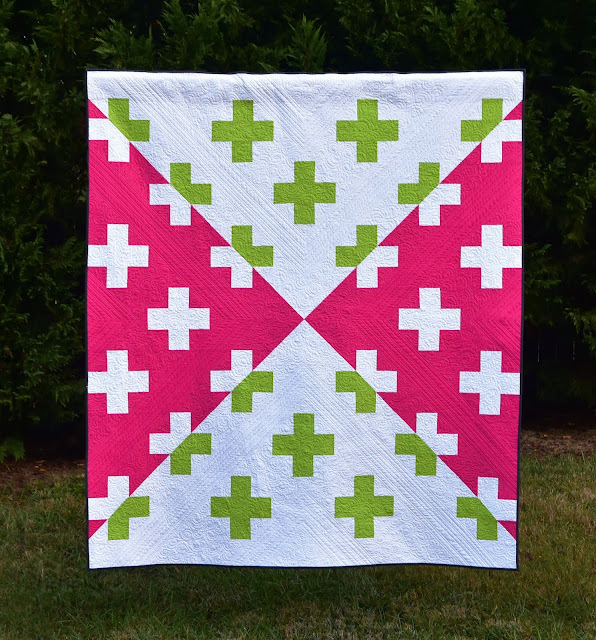 The bright pink and green pop against the white. It took me a very long time to figure out the quilting design for Isosceles Addition, I wanted something more than an allover design, but I could not think of how to custom quilting it. Many thanks to Paige for helping me come up with the design. 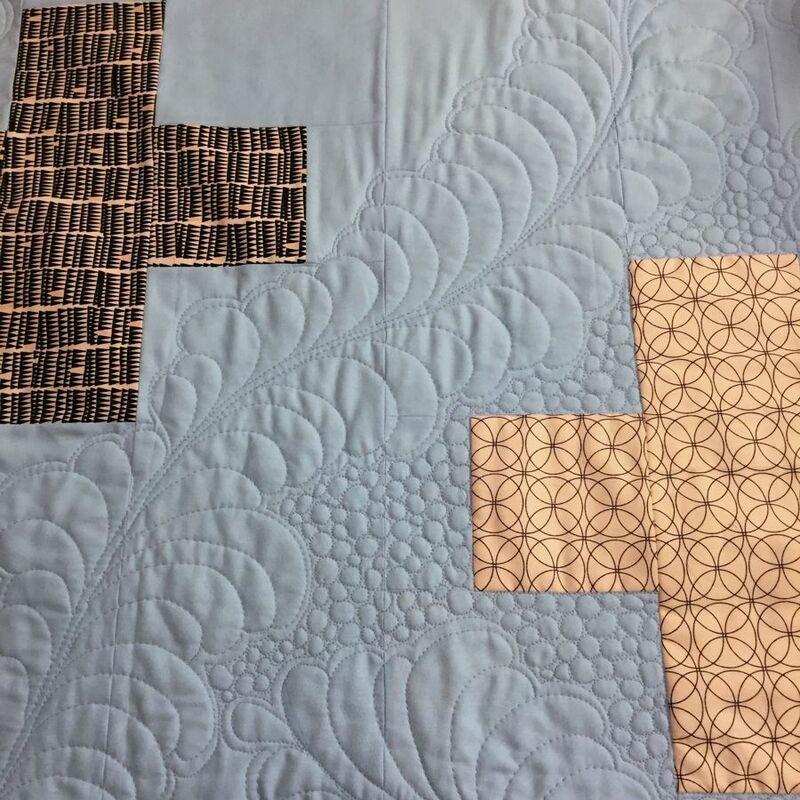 Using Aurifil soft white (color 2021) in 50 wt, I quilted a series of randomly spaced straight lines between the plus signs, then filled in the areas of the plus signs with a bear claw quilting design. I really like the contrast of the straight lines and the curved lines. 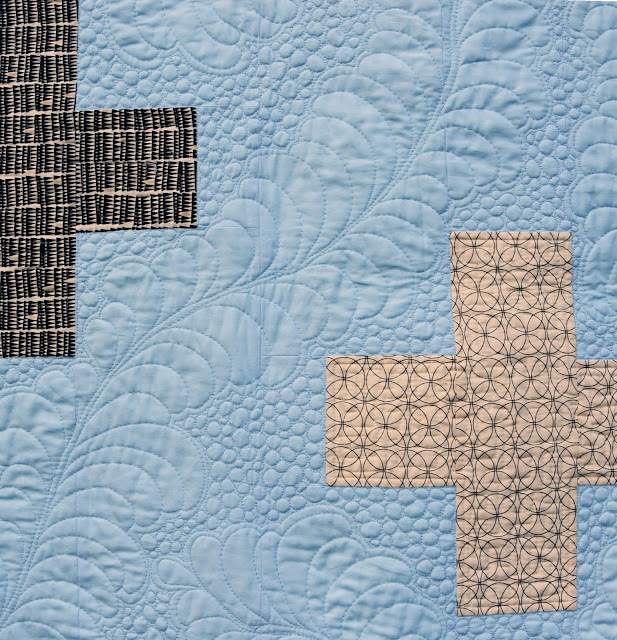 Here is a beautifully styled shot from Love, Patchwork & Quilting. 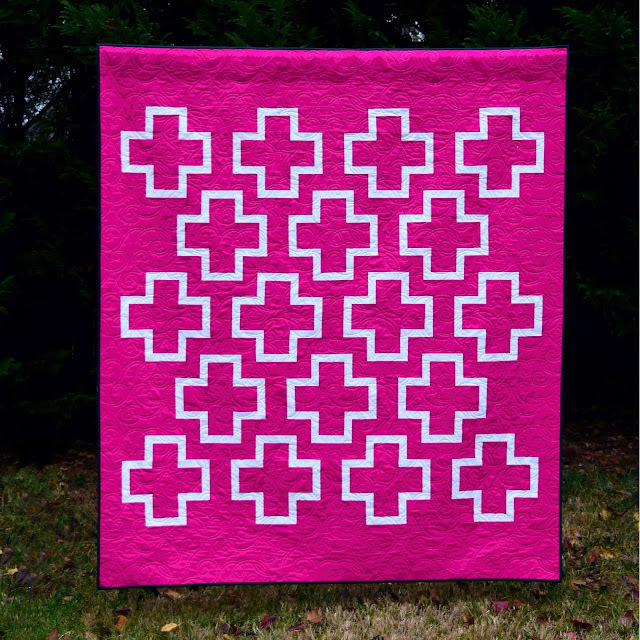 I love the Modern Quilts Unlimited magazine, the magazine is so bright and happy. Check out Love Patchwork & Quilting Issue 60! 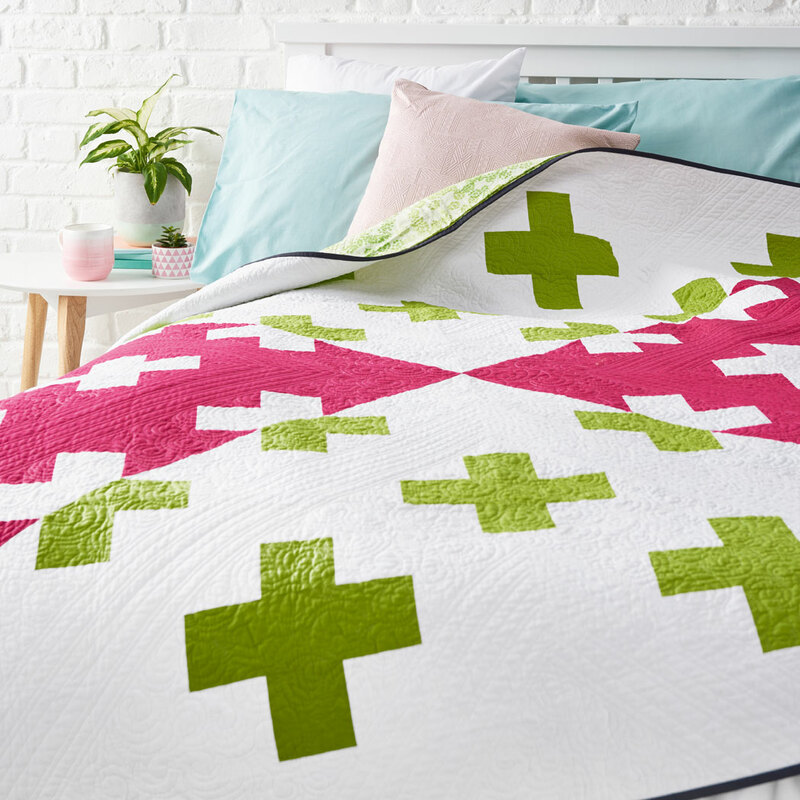 If you love plus sign quilts as much as I do, be sure to check out the Modern Plus Sampler Quilt Along that I will be hosting with my book co-author Paige Alexander. 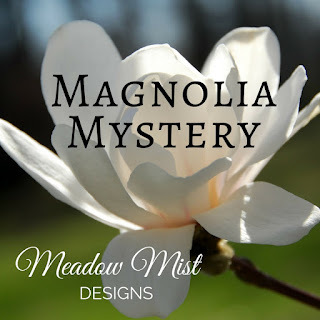 The reveal of the design will be on June 7th and the quilt along will kick off on July 5th. You can find out more information here. Today I am so excited to show you another of my quilt finishes from last fall! 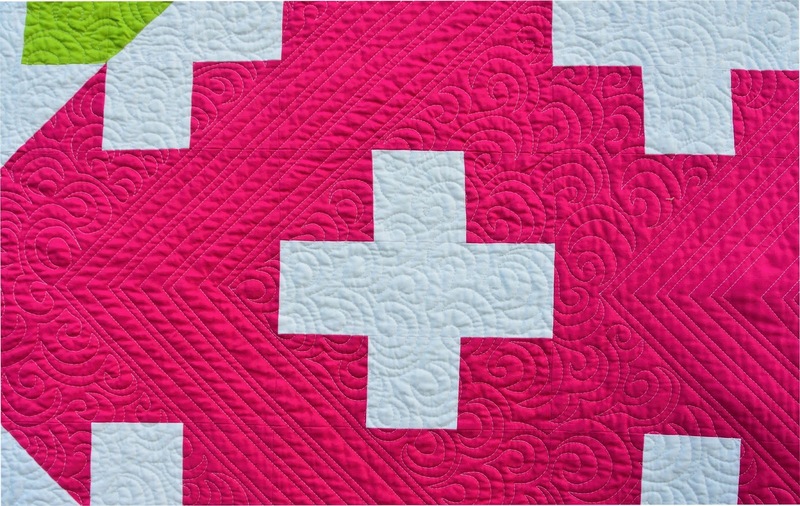 The quilt is called Chalk and it appears in the just published Modern Quilts Unlimited Magazine Issue 23. 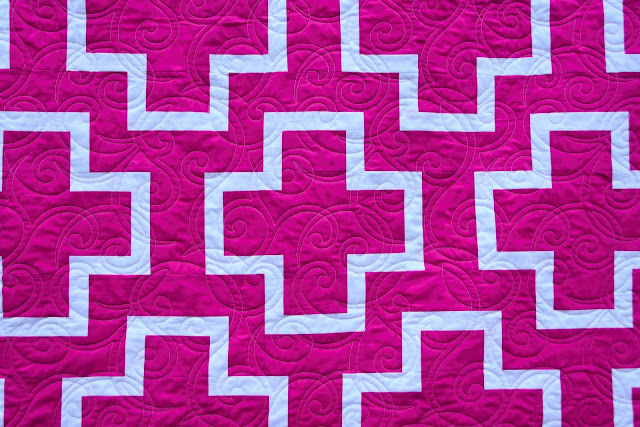 I would like to thank Michael Miller for the beautiful fabrics: Cotton Couture solids in magenta and white. 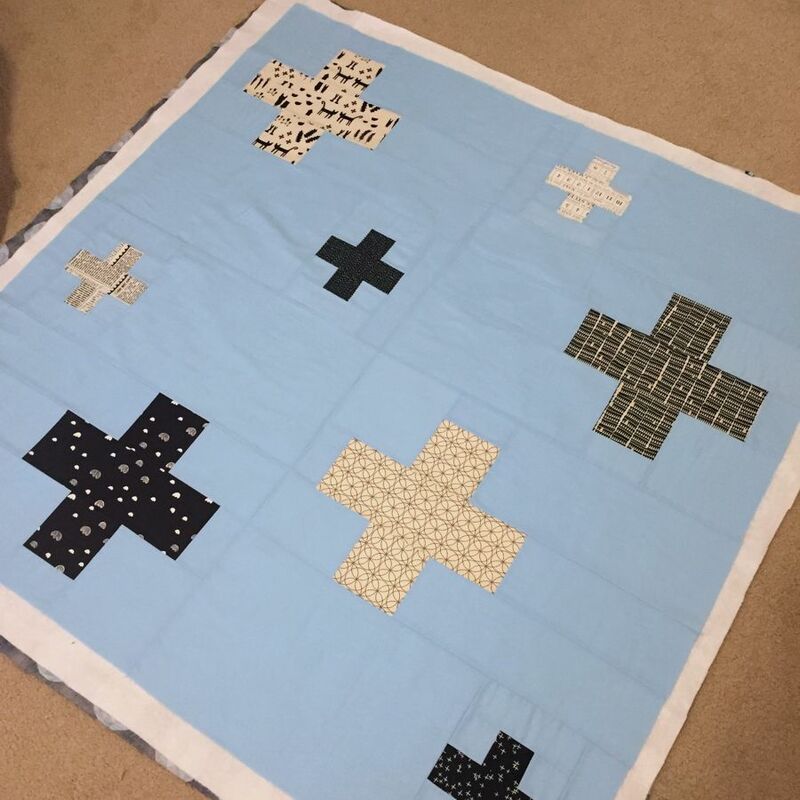 The batting was Warm & White by the Warm Company and Aurifil thread was used in the piecing. I had a lot of fun working on this quilt. Chalk was hung in the Modern Quilts Unlimited booth at QuiltCon. 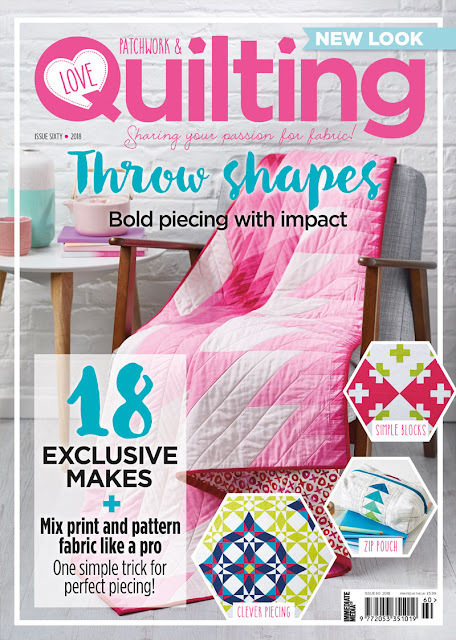 I love the Modern Quilts Unlimited magazine, the magazine is so full of great quilts and inspiration. Check out Modern Quilts Unlimited Issue 23! Have you heard the news about The Splendid Sampler 2? A few weeks ago Pat Sloan and Jane Davidson announced a sequel to their successful book and quilt along The Splendid Sampler. The Splendid Sampler 2 begins shipping in mid-October and is now available for pre-order on Amazon (affiliate link). The book contains 100 different 6" blocks using a variety of piecing techniques and styles. I am some fun news to share about the Splendid Sampler 2 ... 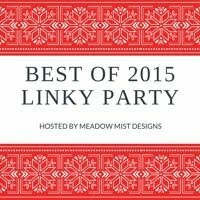 I am on the design team and the book contains one of the blocks I designed! 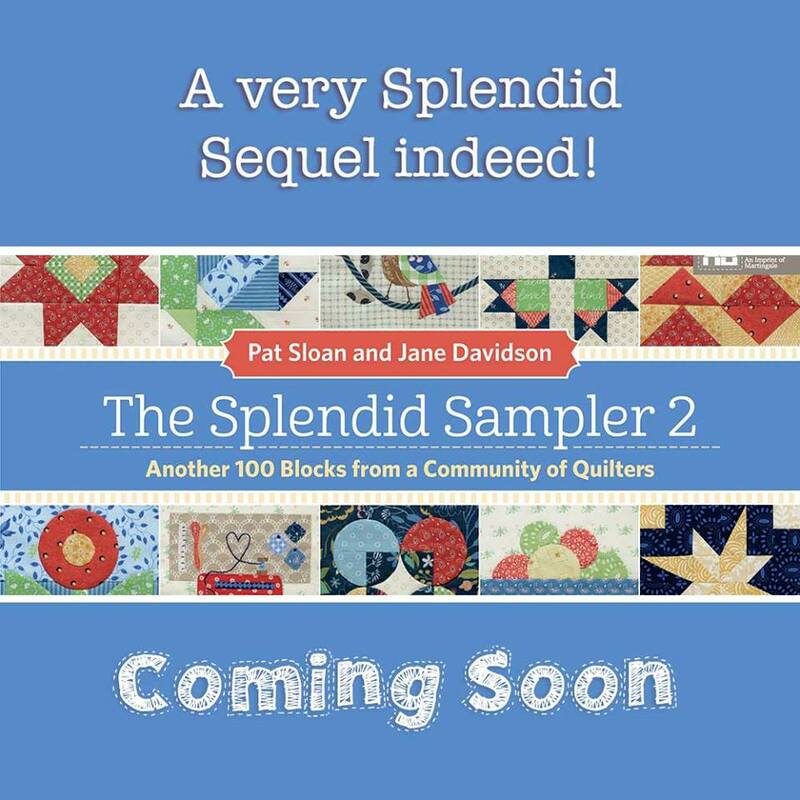 The Splendid Sampler 2 has its own website where you can read all about the book / quilt along and how you can join in. The sew along for the book starts on June 14th with 20 free blocks being launched! 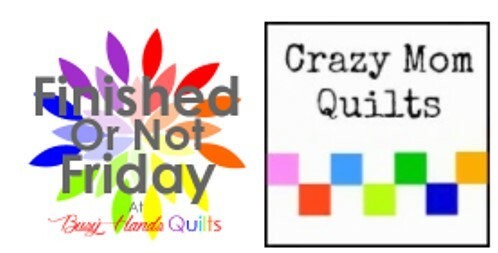 There is also an active Facebook group where quilters share their blocks and progress. 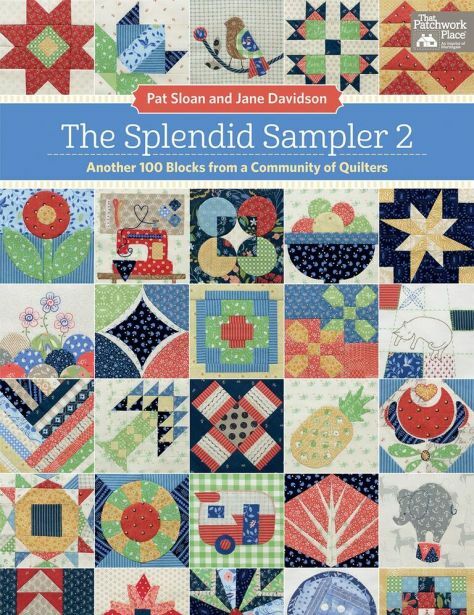 Splendid Sampler 2 now available for pre-order on Amazon (affiliate link). Dec 6 – we start sewing from the book with blocks announced on Thursdays. 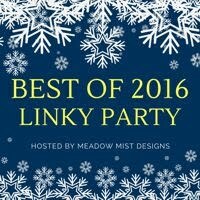 Are you planning on joining in? 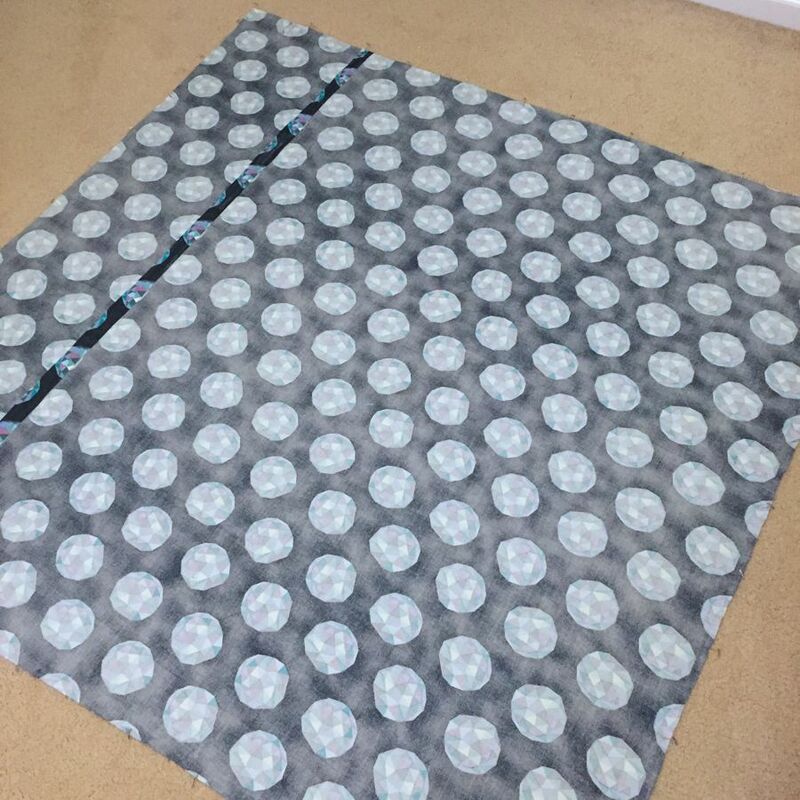 I am planning on sewing along, sewing as many as I can. I am not sure which fabrics to use yet. I am very excited to announce that the next quilt along, the Modern Plus Sampler will begin in two months on July 5th! 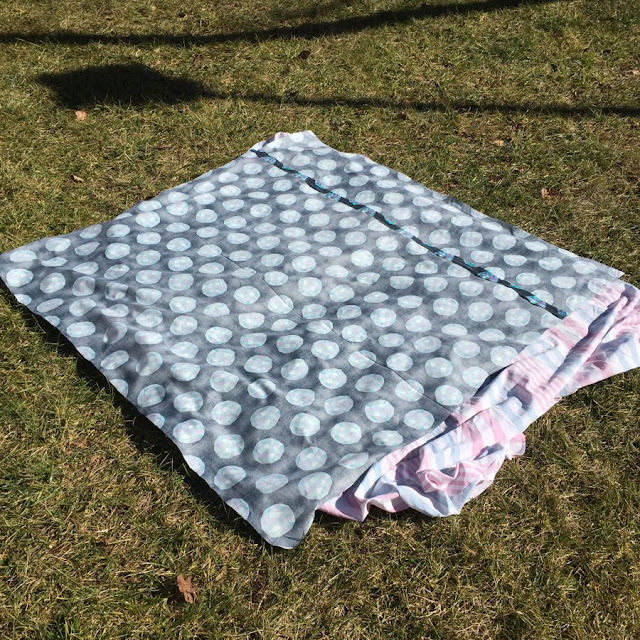 This is not a mystery quilt and the design will be revealed next month on Thursday of June 7th. June 7th - Design revealed! Hi Everyone! 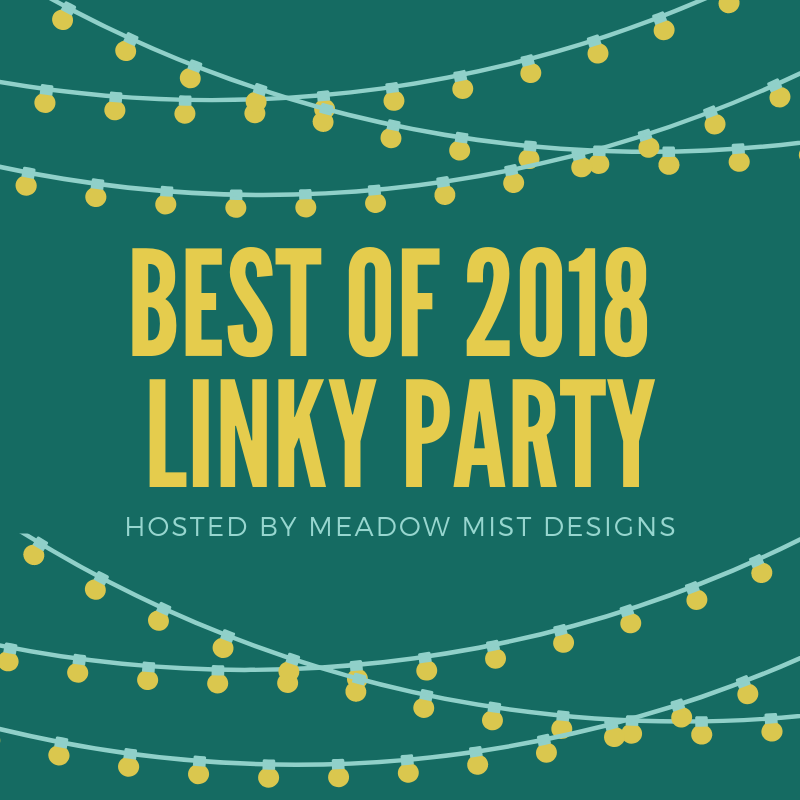 As one of Aurifil's Artisans, I am guest posting over on the Auribuzz blog today. 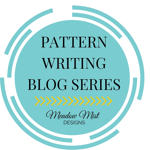 Hop over to read about four factors to consider to help you decide between using an allover or custom quilting design.